Sharing this beautiful story that touched a chord in me. After some time son says “mom. “Hearing this, the mother smiles and breaks the string. The kite goes higher and then shortly after that, it comes and falls on the ground. The child is very dejected and sad. “Son, in life we reach a certain level and then we feel that there are certain things that are not letting us grow any further like Home, Family, Friends, Culture etc. But, remember son.”That our home , family, friends and culture are the things that will help us stay stable at the high heights . 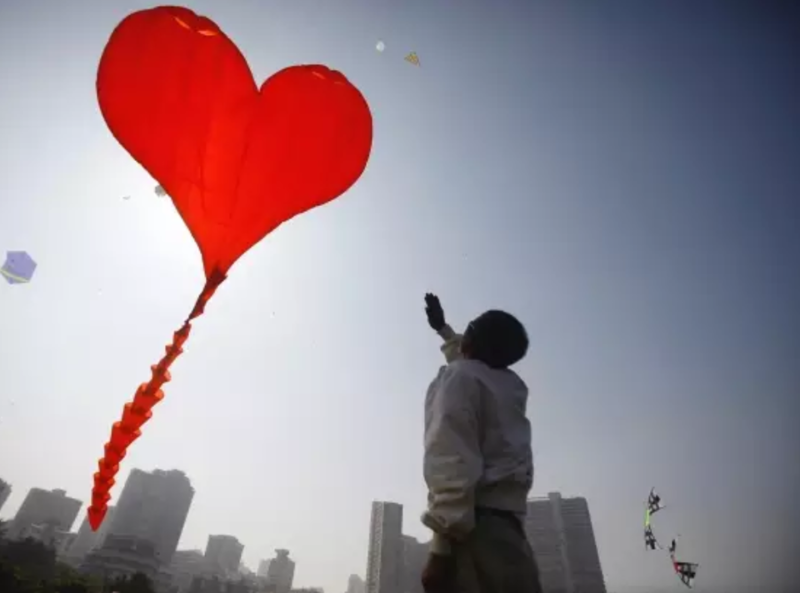 If we try to break away from those strings our condition will be similar to the kite.”we’ll fall down soon..
To be nurtured and cherished by its sheer presence . As to be lovingly supported is a blessing of grace! Categories: art, hope, life, Life and Living, life education, Love, Metaphysical, Nature, Peace, Travel, Writing | Tags: # Compassion # Empathy Motivational writing #Health, # creativity#artist # expression, # love #humanity #gratitude # goodwill #hope, # Peace Education # Way of life #path of peace#Empathy education, # Positive Approach # purpose, #Abundance #Blessing, #Appreciation # Gratitude # Life skills #Social intelligence, #Circles of Compassion, #Compassion#Interconnects, #discovery#worldtraveller, #Freedom #flight #humanity # liberty#Empathy #live and let live#compassion #earthlings#cohabitation#awareness, #Life Coaching #Mindfulness, #Love #Respect, #Personal Development #Motivational writing# Personal Development #Confidence building # Spatial awareness# Mind body integration # Positive Approach, Caring | Permalink. There’s another perspective to this story. As much as we ascend higher with our success, name, fame and money, we must never ever lose our roots because the roots hold us strong no matter how high we fly. Yes indeed Avyukta … thank you so much and especially so as your words here bring to mind a few lines from one of my earlier posts on Rootedness as it reflects this same perspective …. Than to cling to your past in desperation and fear of exploration. The very word rootedness is about groundedness .A bonding without feeling bound! Beautiful story that had such an amazing moral in the end and she showed her son the values of life and how to nurture family and friends. Words of inspiration in your poem too, Savvy. Thanks for the share. Certainly Camile! Nice of you to suggest😊 Is there any piece that caught your fancy or would you like me to choose and send the link? As much as we ascend higher with our success, name, fame and money, we must never ever lose our roots because the roots hold us strong no matter however high we go ! !